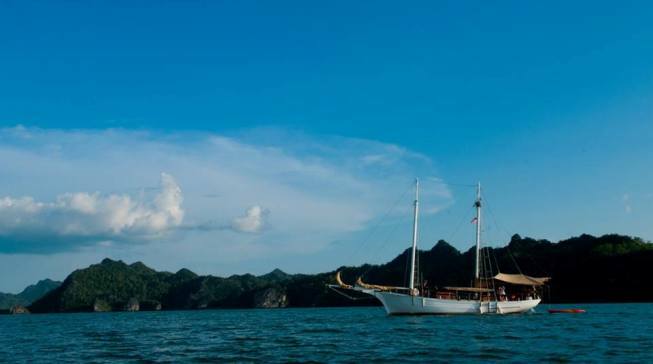 The cruising tour will brings you to the outer islands of Pulau Langkawi as well as a spectacular mangrove exploration session with speed boat. A not to be missed cruising tour especially for those who enjoy water activities and nature exploration. Free flow of wine, beer, cocktails, soft drinks and water. Departure time – 10.00am and 5.00pm.